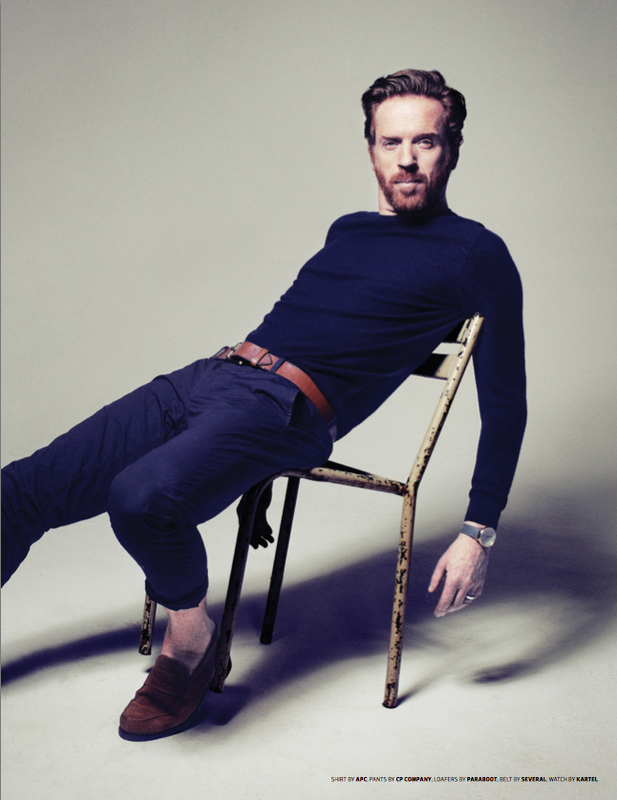 Damian Lewis the front cover star of Hollywood's Emmy magazine recently visited our Over The Road studio for these portraits captured by British photographer Simon Emmett. Simon’s team incorporated some of the many backgrounds and props, which the space offers. A great job all round! If you’ve not been to our Over The Road studio yet, check out the behind-the-scenes video here, where Damian gives an insight into his onscreen character in Billions while you can get a feel for the space as you watch.